The Spro Mike McClelland McStick 110 Jerkbait features 3 sticky sharp Gamakatsu #5 trebles that guarentee solid hook ups. 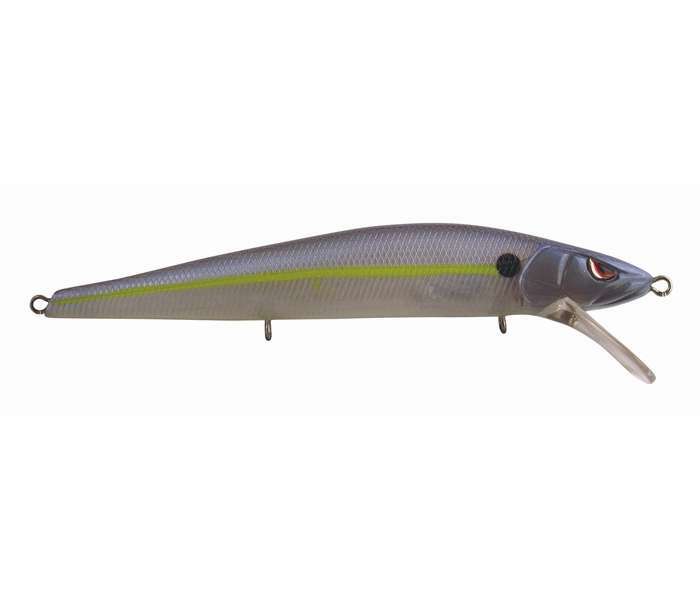 This jerkbait is designed to suspend at lower water temperatures for those finicky fish and is very easy to adjust for those aggressive warmer season fish. Are we sure these things aren't going to scare the fish onto the boat?